Why do big changes fail? That question has been answered over and over. Yet, we are still asking it. Many change models focus on the enablement part of change – give people a good reason, the right rewards, and the necessary information, tools and support and they’ll change. These models assume a rational decision maker going through the change process. However, humans are often irrational. Our brains are programmed to survive and then to thrive. Rational models of enablement miss the first part of the equation. Before people care about the reasons, tools, and rewards, they need to know that they will “survive”. Survival isn’t just about losing a job. Survival could be emotional, social, or financial. In this discussion we’ll address five key threats that must be neutralized before someone is ready to change. In addition, we will talk about the freeze, flight, or fight reactions that all animals have to threats. Understanding how these reactions show up in a work environment will help you better gauge each person’s “threat level” so you can respond accordingly. Brad Kolar is the founder of Avail Advisors. Over the last 20 years, he has focused on one thing - bringing clarity, simplicity and resolution to complex issues. He has the well-honed ability to frame and clarify the problems that you face. He will help you simplify your problems, decisions, data and communication. 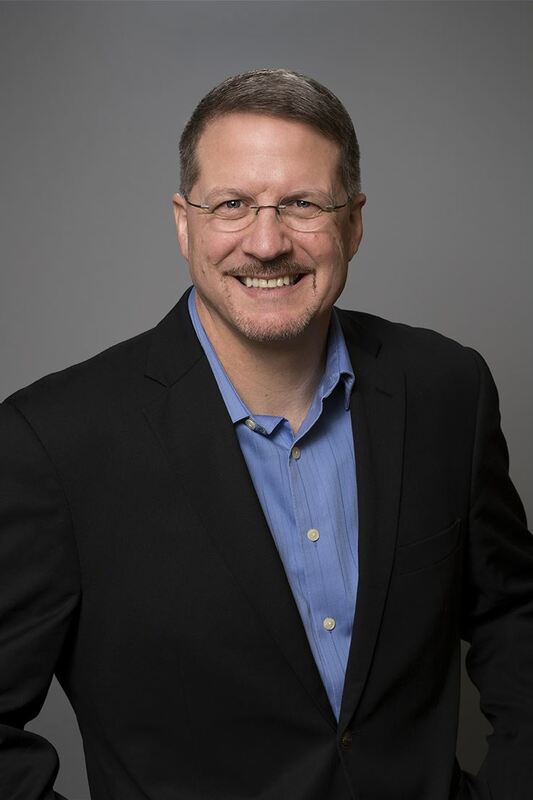 Brad combines expertise in business, psychology, process improvement, and technology to help his clients find unique solutions to their problems. More importantly, it fundamentally changes the way they approach their work. Brad holds a BA in Economics and a MA in Communication from the University of Illinois at Urbana-Champaign. In addition, Brad holds a MS in Computer Science from Northwestern University. Prior to founding Avail Advisors, Brad served as the Director of Learning and Performance Strategy for Accenture. He also served as the Chief Learning Officer for The University of Chicago Medical center. Brad currently serves on the Advisory Board for the Department of Communication at the University of Illinois. Brad’s consulting experience spans various industries including healthcare, financial services, government, consumer products, agribusiness, and professional services. He has worked in over 40 countries. His clients are leaders ranging from front-line managers to C-Suite Executives. Brad regularly writes articles on leadership, motivation, and business strategy. He is the co-author of the book, The Brain Advantage: Become a More Effective Business Leader Using the Latest Brain Research. His blog, The Question of Leadership, provides simple, practical, and actionable tips on how to be a better leader. Check it out at www.availadvisors.com/blog. • SmartWork, The newsletter for the Council of Adult and Experiential Learning (CAEL). Brad is married and lives in Naperville, IL. He has two kids. Zak is an elementary school digital literacy teacher and Rebecca is a college sophomore. He also has two very poorly trained dogs who walk all over him because they are so adorable.